Experience the new kuberg E-dirtbikes and choose the right one for your requirements! From the very beginning, Kubergs highest objective was to provide young riders with high-quality bikes in order to introduce them to riding - both safely and with a good portion of fun. 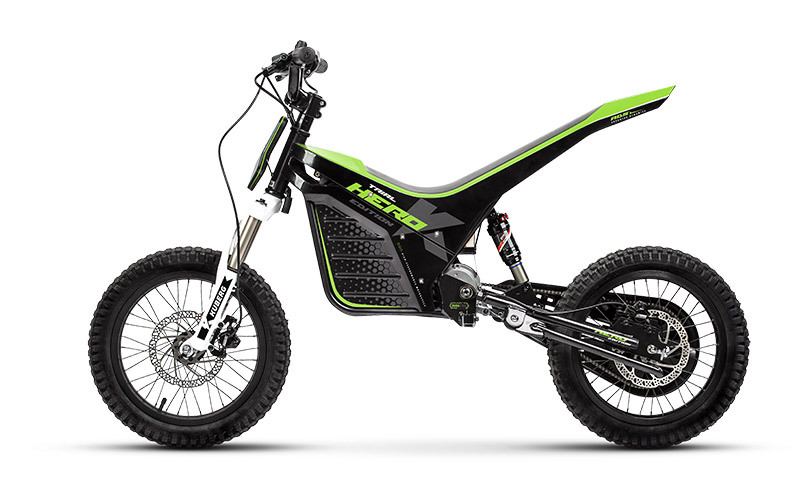 The results are tough & durable bikes with enough power to improve riding abilities to become the riders of tomorrow. 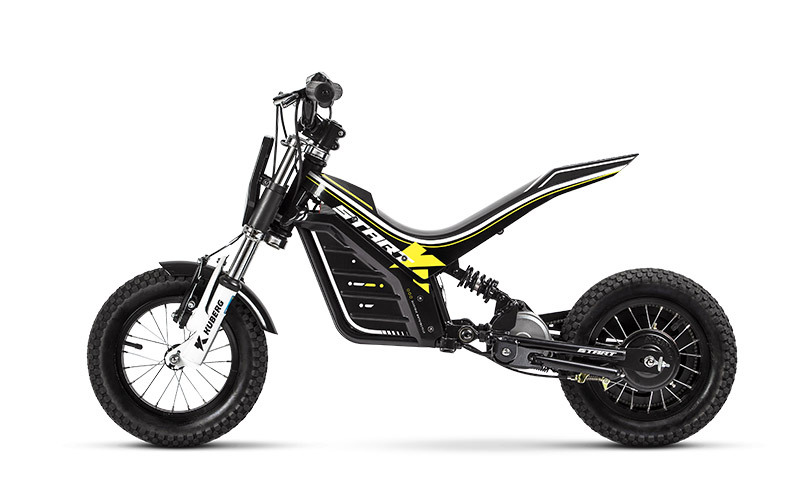 And that's not all: In addition to the bike, the Kuberg Volt App lets you control top speed, torque, riding range and more, depending on your child's ability and age. A great bike to safely develop your first riding skills and improve quickly. 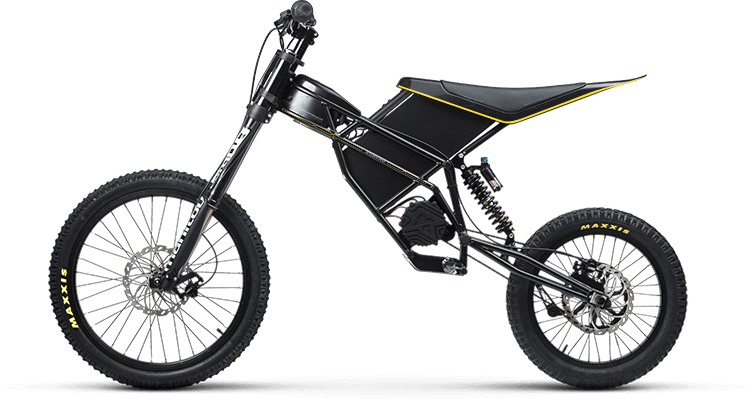 A bike with app-adjustable top speed and acceleration to give young riders the opportunity to develop quickly and safely. 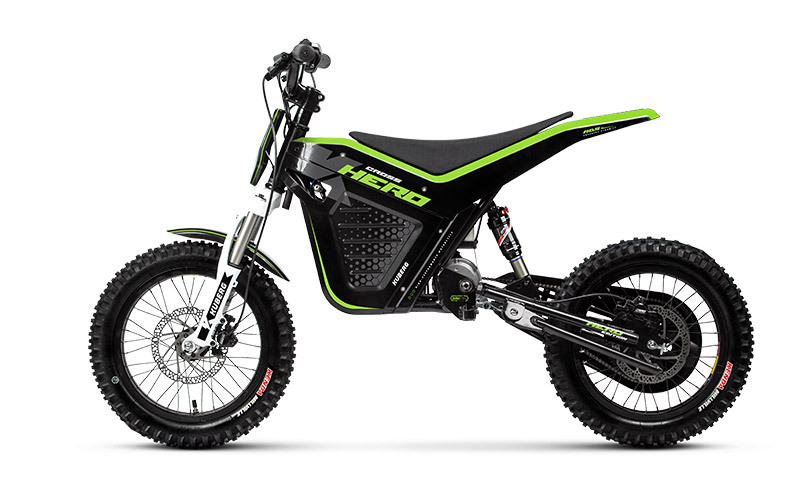 The KUBERG CROSS is a field proven, rugged & durable machine with a high fun factor for young riders who want to cross the roughest terrain - thrill, performance and speed in any conditions. The advancement of the Young Rider series is the result of 4 years of intensive analysis of the needs of young riders. Developed with the highest quality components for maximum quality - unbeatable yet affordable. Stand up and take on the world. 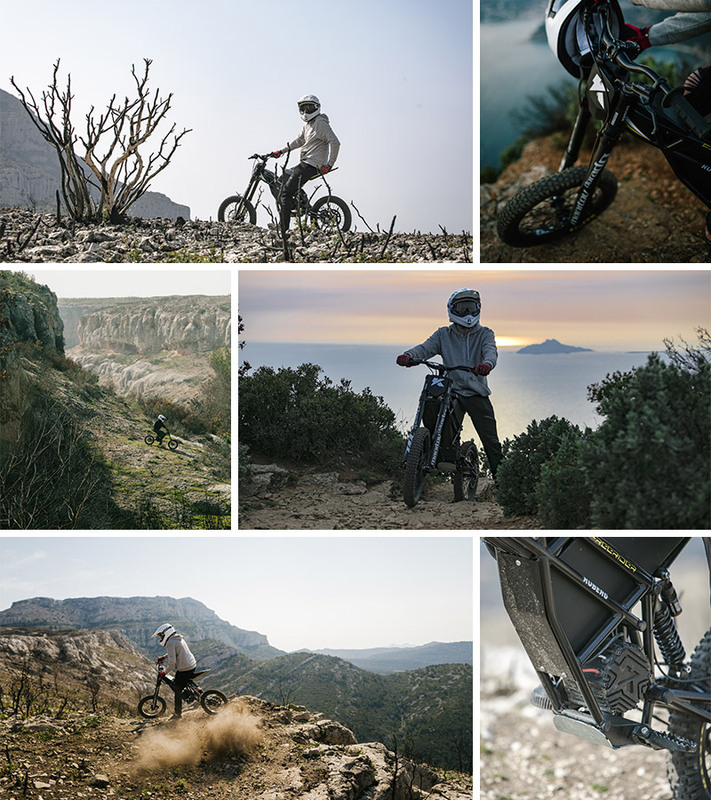 Designed to blast all surfaces, a groundbreaking, uncompromising mini trial e-bike has been created. The beginning of a life off-road. Components designed for performance and developed by professionals - the KUBERG CROSS offers endless possibilities and is probably the best choice to start into a world off the road. With an unparalleled power-to-weight ratio, you are at home on any terrain with the FREERIDER - wide tracks, rocky surfaces or even the city. Experience the thrill of a new ride. With massive power and a quiet electric motor, you can feel the adrenaline rush without distrupting your surroundings. The bike that can truly take you anywhere. Go where the other bikes can't. No noise, no fumes, no boundaries. The Kuberg Volt App is a complete motorcycle toolkit for your pocket. Use the app to communicate with your bike and transfer relevant data in real time. Connect your phone to your bike. Connect your smartphone to the Wi-Fi network of your Kuberg E-Dirtbike using the Streamport Adapter (optional). Use your phone as a tachometer. Attach your phone to the handlebar and track your speed and battery life. Set the maximum speed and torque in advance. Adapt the speed and torque of the bike to the abilities of your child. Protect the settings with a password so that your child cannot change them on him- or herself. Set a perimeter to limit the distance your child can ride. If your child leaves the perimeter, the bike will be throttled to the slowest setting and alert the young rider that it is time to reverse. Track and compare your progress by stopping your laps and sharing your trips, routes and statistics with your friends. Always keep your bike up to date. Update your bike with automatic firmware updates. With continuously improved software, you can always get the most out of your bike.